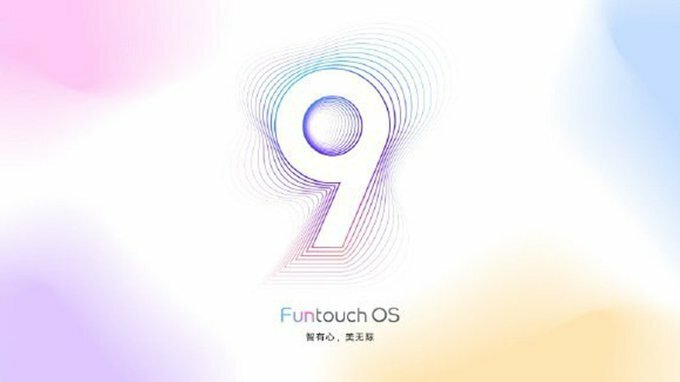 Vivo has announced a list of phones which will be getting Android 9.0 Pie Update based on Funtouch OS 9.0. 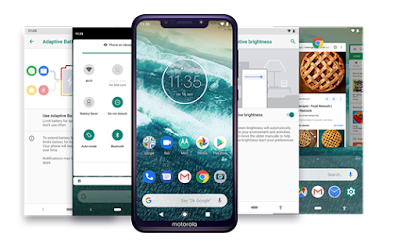 Android Pie update will bring visible overhaul to the UI that includes new style icons along with new wallpapers. It also brings in an Always-on-display along with many other system improvements. The update for the ZenFone Max Pro M1 (ZB601KL) comes with version 16.2017.1903.050 and brings Android Pie along with an updated Android security patch.ZenFone Max M2 (ZB632KL) comes with version 16.2018.1903.37 and brings Android Pie along with an update to Google Mobile Services as mentioned in the changelog. Updates rolling out in batches. 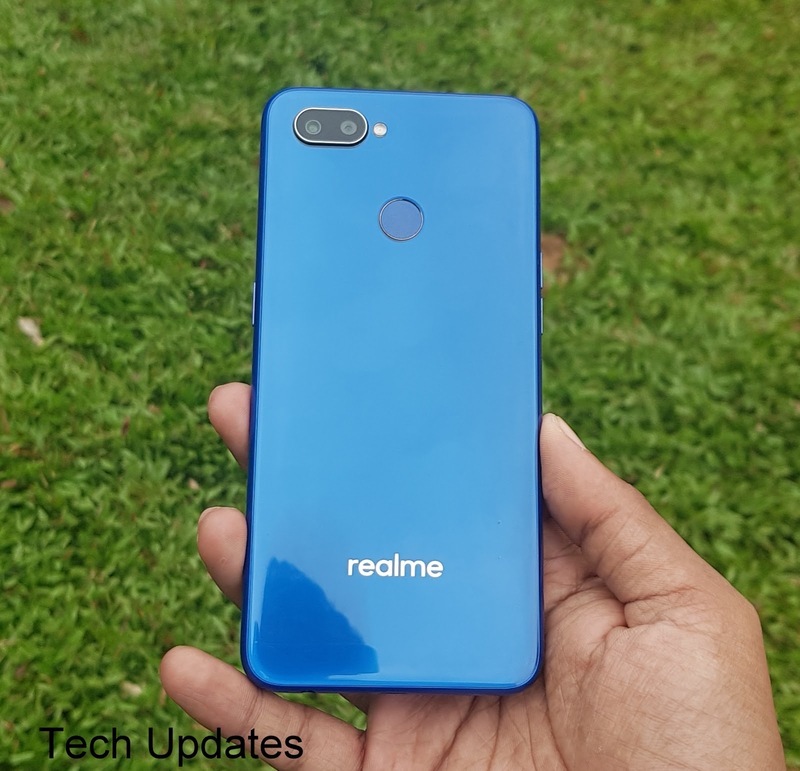 No More changelog has been listed yet.ZenFone Max Pro M2 also gets Android Pie Update in India with build 16.2017.1903.061. 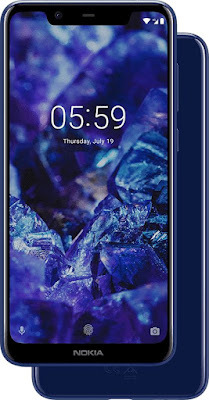 ZenFone Max M2 features a 6.3-inch (1520x720 Pixel) HD+ Display powered by Qualcomm Snapdragon 632 processor with 3GB RAM and 32GB of internal storage and 4GB RAM with 64GB storage On Camera, it has a 13+2MP Dual Rear Camera and 8MP front camera packed by a 4000mAh battery. 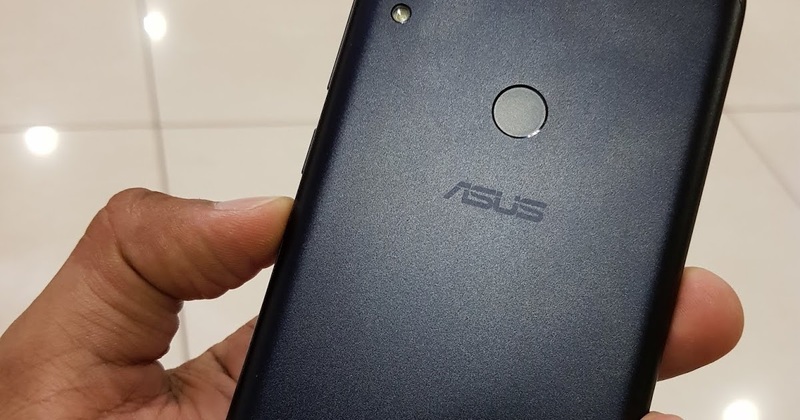 Asus has started rolling out Android 9.0 Pie update for Zenfone Smartphone Here's official list of Zenfone Phones which will be getting Pie Update. Zenfone 5, Zenfone 5Z, Zenfone Max Pro M2 already running on Android 9.0 Check out below list to get Android Pie Update. 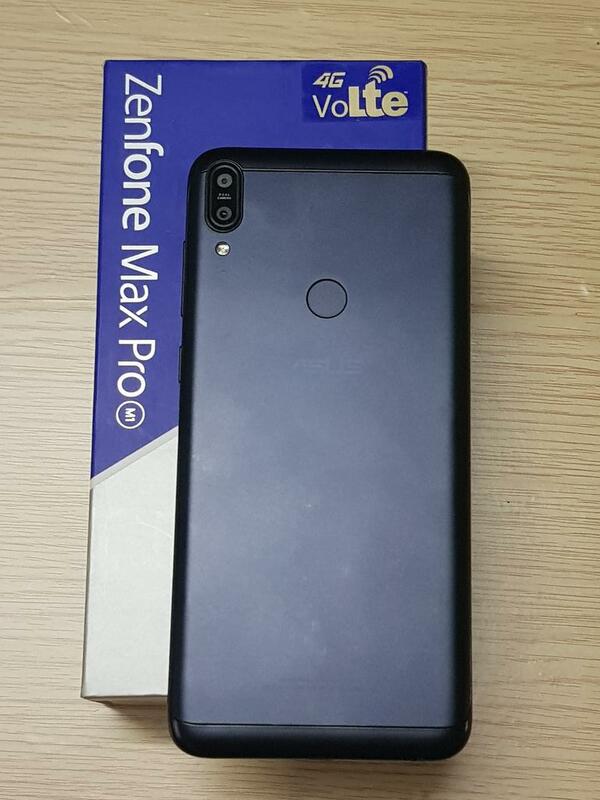 Asus Zenfone Max Pro M1 will be getting Pie Update before Q1 of 2019 there is no dates announced for other phones yet. 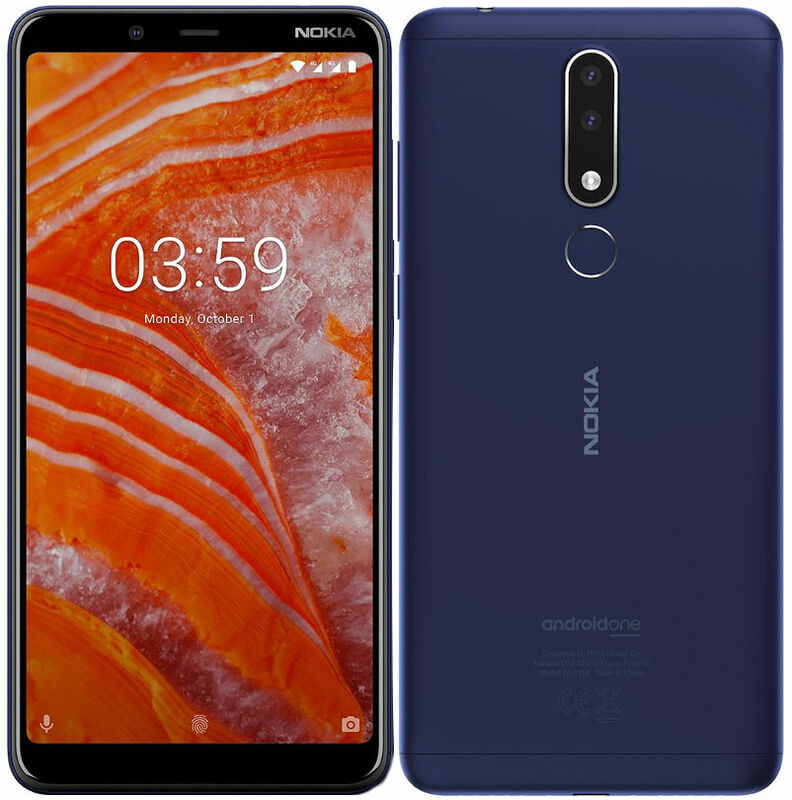 Nokia has started rolling out Android Pie Update for Nokia 3.1 Plus Smartphone in India. The Update version is v2.2.30 update also includes Android security patch for February 2019. Xiaomi has rolled out an update for Mi A1, Mi A2, Poco F1 smartphones. 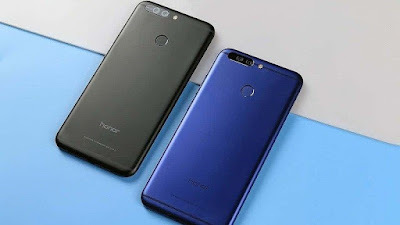 Honor has started rolling out the Android Pie Update based on EMUI 9.0 for the Honor 10, Honor Play and Honor View 10 smartphone in India. Honor View 10 Update build is BKL-L09 9.0.0.159 which is 3.96GB. 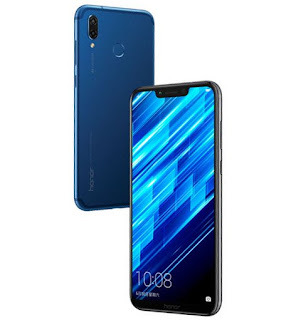 Honor Play Build include COR-AL00 9.0.0.156 which is 4GB. Realme Phones will be getting Android Pie update in June. 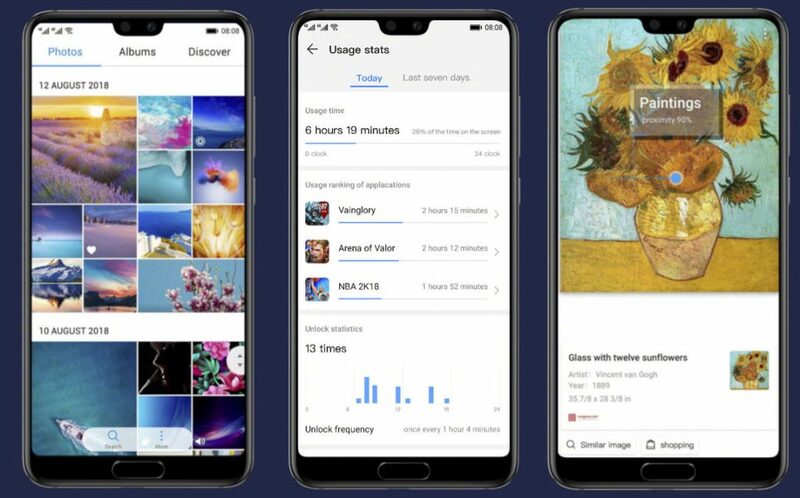 ColorOS 6.0 features built-in AI to keep background app frozen instead of completely closing them in order to improve its memory management. Nokia has started rolling out Android 9.0 Pie update for Nokia 5.1 Plus smartphone in India. 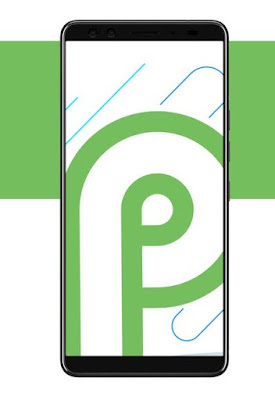 The Android 9.0 Pie update version is V2.09B which is 1214MB. The Update brings New System navigation, Settings Menu, prioritize system resources for the apps, App Actions that help you raise the visibility of your app and help drive engagement using machine learning, and Slices are a new way to surface rich, templated content in places like Google Search and Assistant. 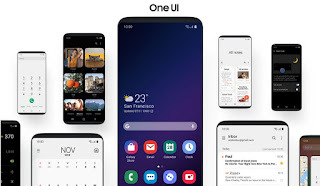 Samsung has announced List of Samsung devices to get Android Pie Update. 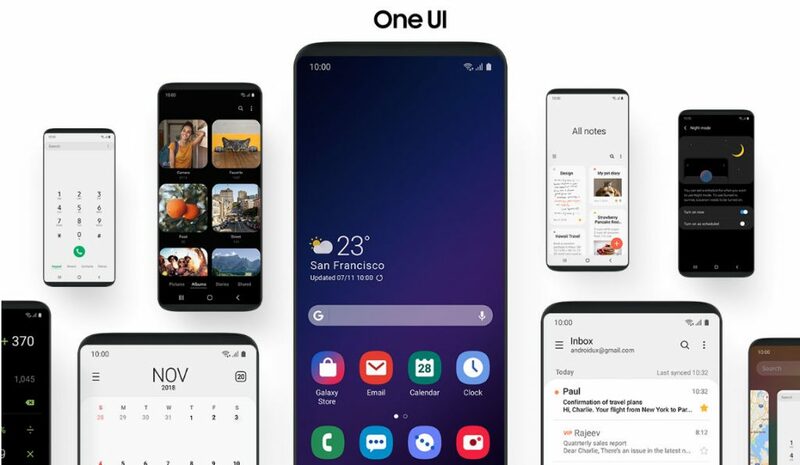 Here's when Samsung Phones & Tablet will get Android Pie Update based on One UI. 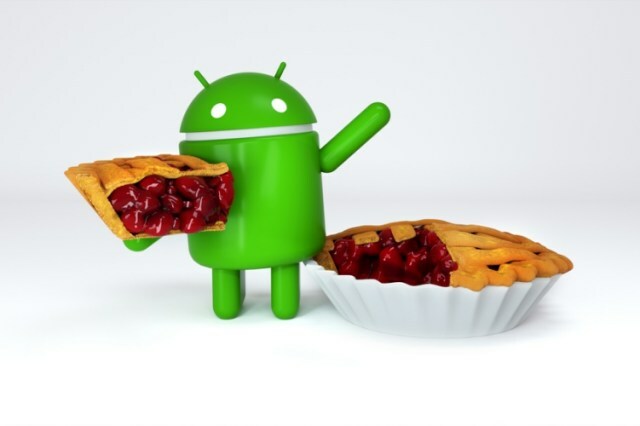 Samsung has started rolling out the stable Pie update to S9 and S9+, Android Pie Update will be available for which device. The list shows Pie update to Note 9 in February and March for Galaxy S8 and Note 8 series. Samsung Galaxy S7 and S7 Edge won’t be getting the Pie update based on UI. Samsung has even included mid-range phones, There is No Details about Galaxy J8 Yet. 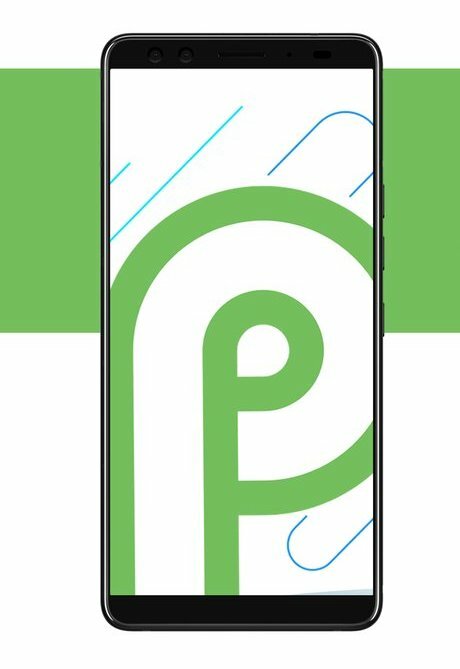 Xiaomi has finally started rolling out Android 9 Pie update for Xiaomi Mi A1 smartphone in India. The Update is 1069MB. 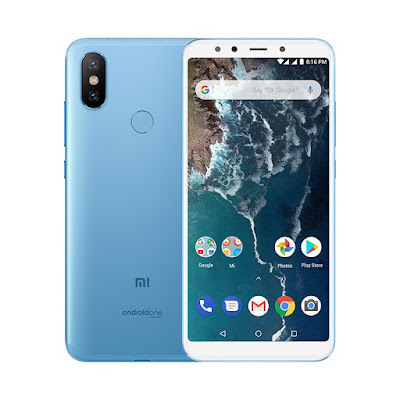 Xiaomi has started rolling out Android 9 Pie Update for Mi A2 Android One Smartphone in India. The Update is 1067.7MB & version is V9.6.17.0.ODIMIFE. Motorola has started rolling out Android Pie OTA update for Motorola one power smartphone. 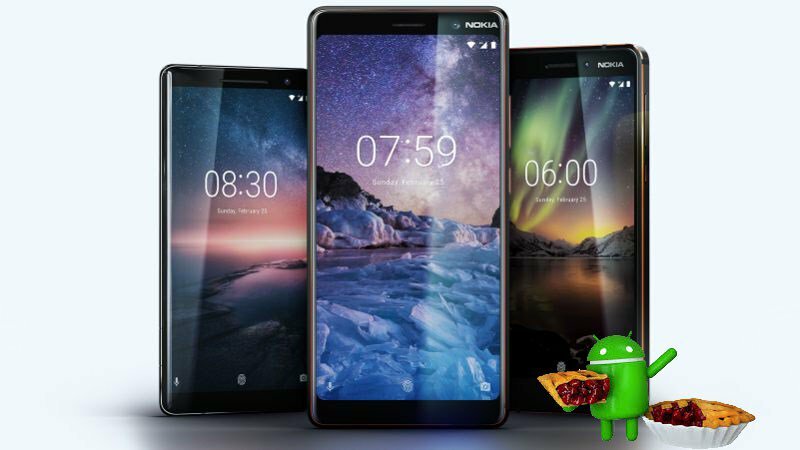 Android 9 Pie update brings improved battery life, an entirely new UI with redesigned Quick Settings and a revamped split-screen. 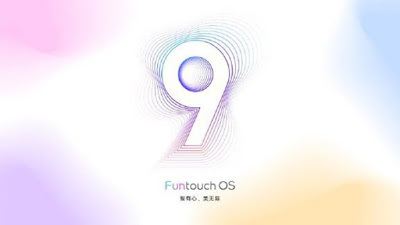 Huawei at IFA has introduced EMUI 9.0 based on Android 9.0 Pie which will be first introduced with the Mate 20 series.EMUI 9.0 will feature Natural UX design with integration of nature’s sound and color with natural minimalist style, returning to the natural immersive design. 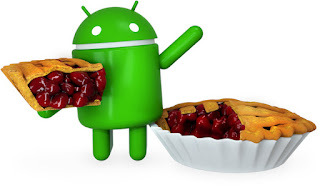 Google has introduced Android Pie (Go edition). 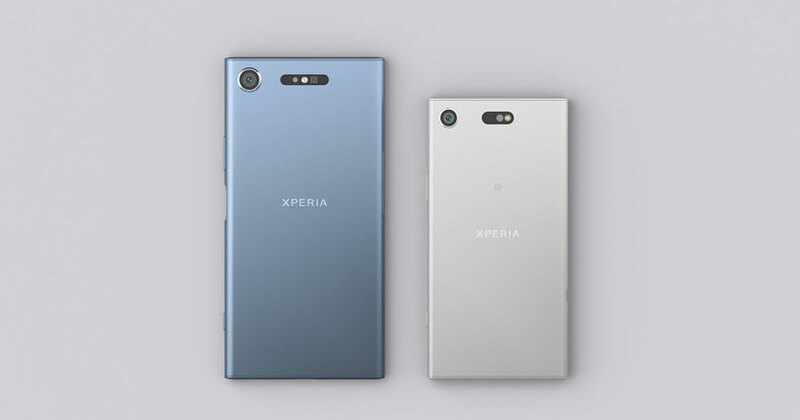 It brings up to an additional 500MB of storage available out of the box, faster boot times and more. Motorola today announced the list of Moto Phones which will be getting Android 9.0 Pie (Android P) Update The new Android OS updates will give you a smarter and simpler user experience that adapts to you. Google has started rolling out Android Pie Update.Sony has announced 9 Sony Phones which will be getting Android Pie update.